Now carrying this amazing Naked juice. Come check it out!! Have a great day, its almost friday!!!! Wooohhhhooo. 60ml for $25! Flavors are Amazing Mango (Mango and Peach cream), Lava Flow (Strawberries, Coconut, and Pineapple), and Green Blast (Honeydew, Smith Apple, and Kiwi). 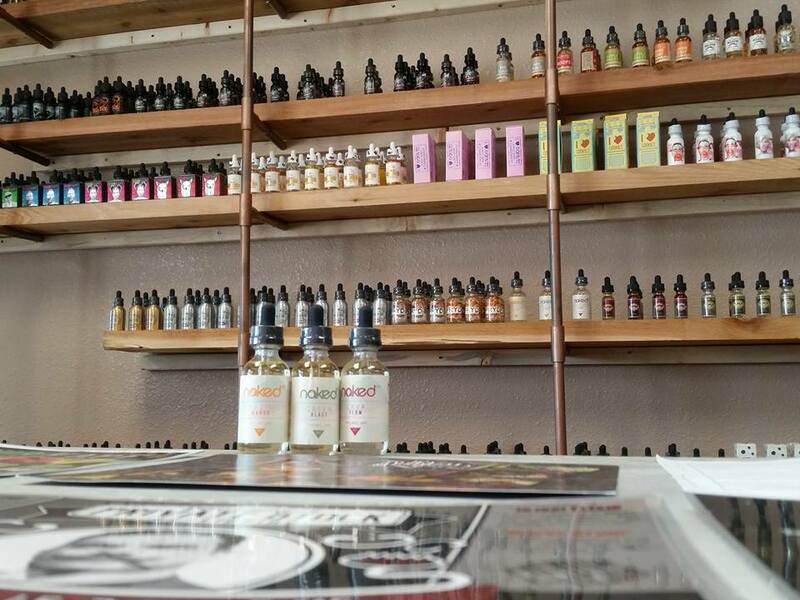 Previous Previous post: New Inventory at Taz Vapor!